ARTBA is bringing together business professionals and public officials July 13 in Washington, D.C. to share best practices, playbook secrets and other keys to success in advancing legislative and ballot initiatives that boost transportation infrastructure investment. 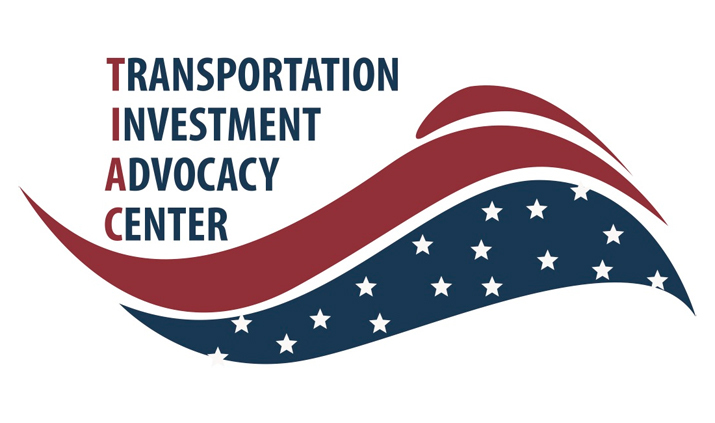 The 3rd Annual “National Workshop for State & Local Transportation Advocates,” a signature program of the Transportation Investment Advocacy Center™ (TIAC), will highlight recent transportation funding initiatives—both successful and unsuccessful—as well as new research and analysis. Transportation advocates will share best practices for building campaigns to increase the state gas tax, and state lawmakers will offer advice on how to get legislative support for a transportation funding increase. Other sessions include new research on how policy characteristics and messaging can influence public support for raising the gas tax, as well as an update in recent state and local transportation funding trends and ballot measure this November. Attendees will also discuss the challenges to increasing transportation funding during a ‘hot topics’ lunch. View the full agenda and register here. 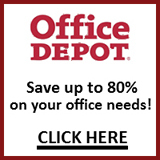 For more information contact me at ckramer@artba.org, or 202.289.4434.